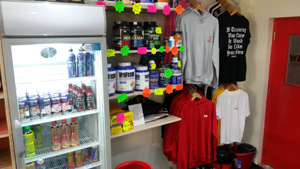 Raw Instinct is a brand new gym located just off Bohemia Road in St Leonards, on upper park road opposite the Alexandra Park Entrance. 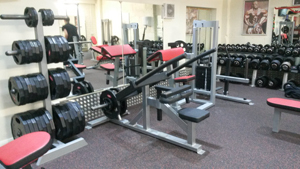 With the very latest gym equipment, it is the perfect opportunity to use highly trained and enthusiastic personal trainers for that added motivation, a great atmosphere and relax and of course achieve your fitness or bodybuilding goals as well as making new friends along the way. 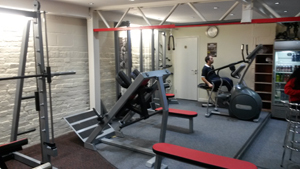 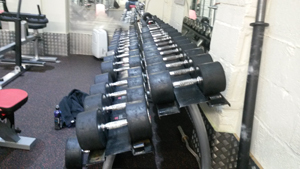 Membership from just £3 a day, £20 per month or £200 for the whole year.